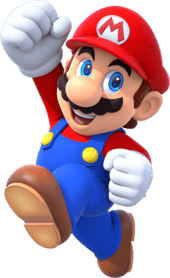 There is a lot Super Mario Run Characters, from playable to non-playable and even enemy characters. 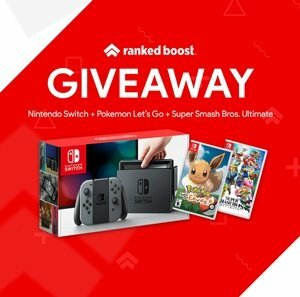 Most of these will be familiar to long-time Mario players, while some not so much if you have been out of the loop for awhile. New Heroes and lots of New enemies await you on your adventure this time around. At the moment there are 6 confirmed playable and Unlockable Super Mario Run Characters. Players will be able to use these characters to run through levels and worlds. A quick guide on how to Unlock Super Mario Run Characters. 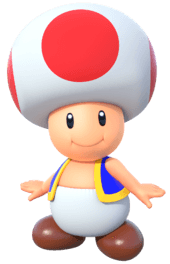 Each Character has their own unique ability and stats, for example, toad will bubble within one hit. while Peach can float through the air for a short period of time. Unlocking Super Mario Characters will allow players to approach Levels and Worlds in different ways. 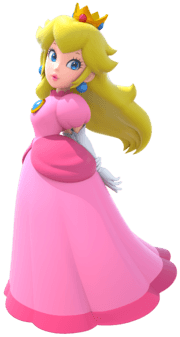 Unlock Peach In Super Mario Run Rescue Peach from Bowser’s Castle By Completing All 24 Levels Within World Tour Game-Mode. 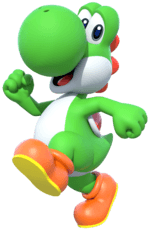 Unlock Yoshi In Super Mario Run Build Yoshi’s House in Kingdom Builder. Collect 30 Red Toads and 30 Yellow Toads. 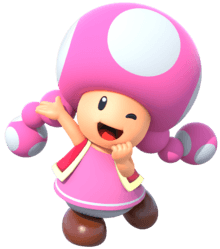 Unlock Toad In Super Mario Run Link a Nintendo Account in Kingdom Builder. Using this Link sign up at My Nintendo Website, then tap the My Nintendo Button in the Top Right Corner of the Kingdom Builder Screen. Unlock Luigi In Super Mario Run Build Luigi’s house in Kingdom Builder. Collect 150 Green Toads and 150 Purple Toads. Players will be unable to play these characters, but they can still be found within the game. You can think of these characters as your ally, not playable but still helpful to you in some way. 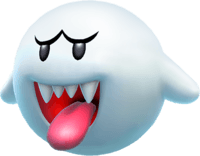 A complete list of the different types of Super Mario Run Enemies you will find. 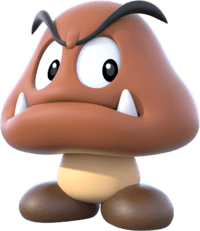 Many of the classics we have come to know, like the Goomba. 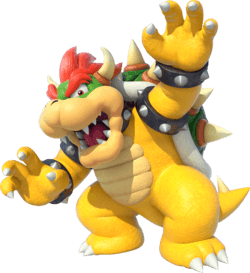 As well as the iconic Bowser can be found in this list of Super Mario Run Characters. You can level up enemies by defeating enough of that type of enemy. This earns you more coins when you defeat those enemies in Toad Rally! Boo Defeated by doing a Backflip over them. Piranha Plants Defeated by using an Invincibility Star or Shell. Explore All the different Collectible Items You Can Find.